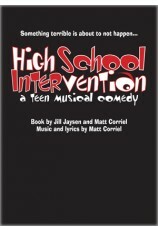 Book by Jill Jaysen. 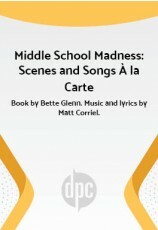 Music and lyrics by Matt Corriel. 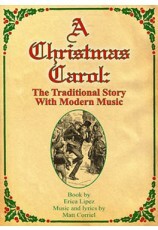 Cast size: 4m., 7w., plus ensemble. Chocolate Soup deals with the challenges of being a tween when feelings about who you are and what you believe in can be on shaky ground. Mia has her great-great-great-great-great-great-grandmother's ancient family recipe for Aztec Chocolate Soup. Her popular friends, the Excessives, scheme to alter the soup for their big party, making it more "extreme." The not-so-popular Extras, who are mistreated by the Excessives, channel their desire for acceptance into saving the polar bears as Justin, Mia's self-confident neighbor whose dad heads up his company's new Eco-Imagination campaign, shakes up everyone's ideas about what really matters. Their food for thought becomes such serious issues as global warming, world hunger and human rights. Justin persuades Mia that protesting at the mall is cooler than going to the Excessives' blowout party. 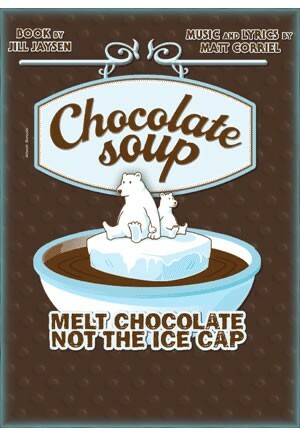 Justin and Mia bottle and sell the original Chocolate Soup to raise money for the polar bear cause, later partner in a charitable foundation and convince Ben & Jerry's to create and sell Chocolate Soup ice cream to raise money for the polar bears. The audience is left with inspiring and thought-provoking messages about life choices and kids' ability to make a difference in the world.